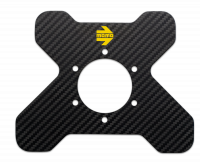 The MOMO MOD 88 racing steering wheel takes popular design cues from MOD 78, and incorporates a flat bottom. 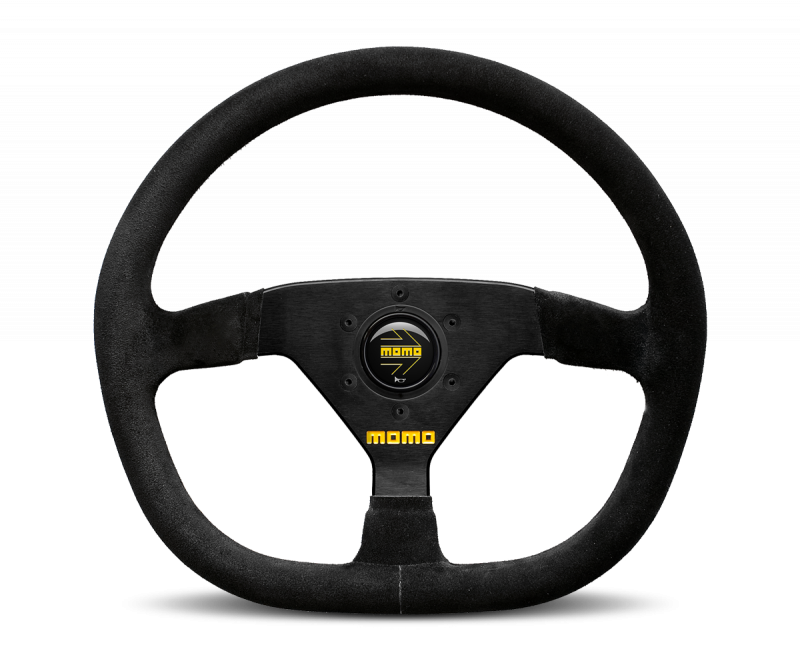 The MOMO MOD 88 racing steering wheel is a flat bottom design for easier entrance and exiting of racing sedans. MOMO MOD 88 features three anodized spokes with a thick round-section grip covered in premium suede. The wheel is drilled in the standard 6-hole pattern and includes a MOMO horn button. This is the 350mm diameter version with a 43mm dish.